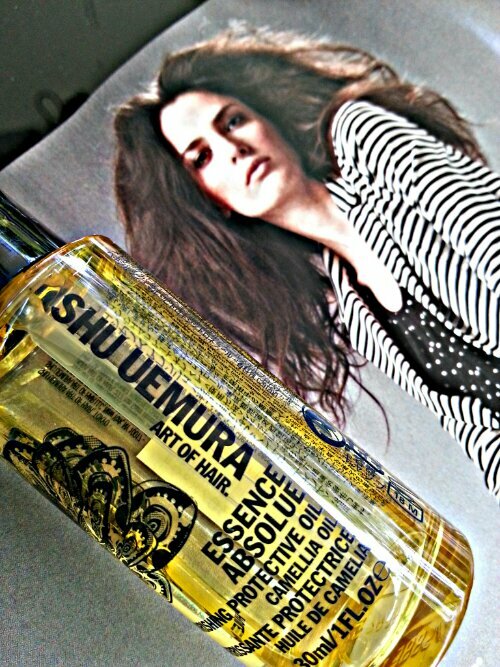 This oil keeps my hair smoothe and manageable. And it makes me feel like this woman in the picture. She looks like she is in a faraway place, where she can be calm. I love love love the floral smell of this camellia hair oil. 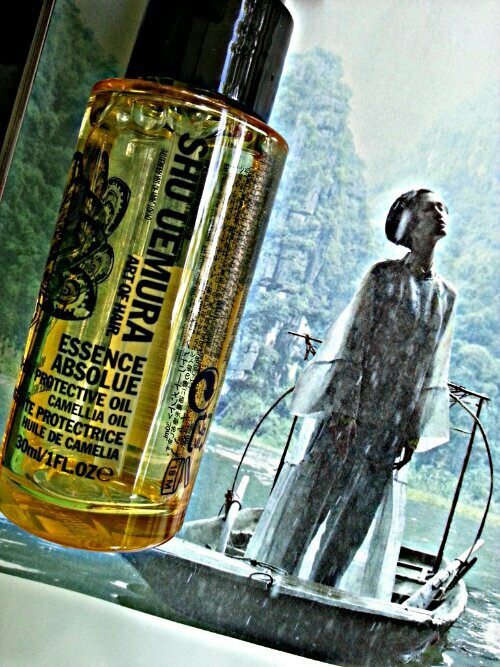 And it nourishes and keeps my hair supple like no other hair oil can. It keeps flyaways tamed, and disciplines my wayward curls. It does not leave hair greasy, and is easily absorbed by both dry and wet hair.